Australian cosplayer A.K. 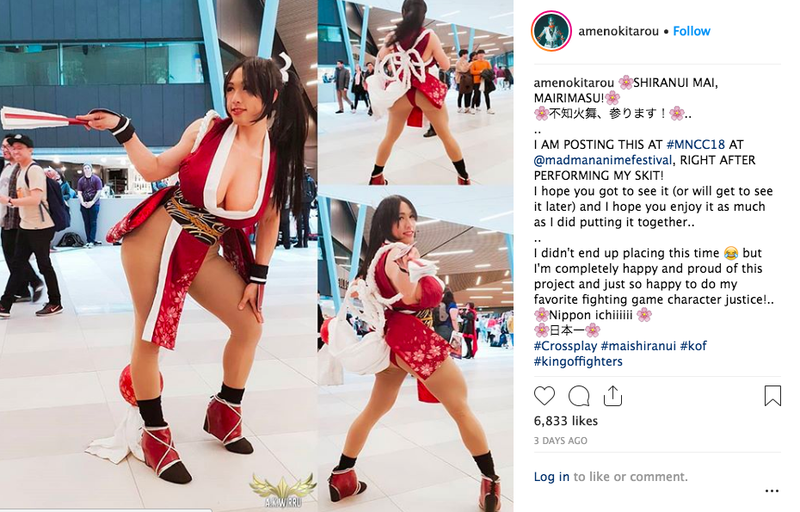 Wirru pulled off a terrific cosplay of iconic fighting game character Mai Shiranui. Here’s how he did it. For his Mai cosplay, he decided to recreate the character’s physical proportions. Making sure everything matched his skin tone. He also constructed a lower body suit. But that’s not all that was needed for the Mai cosplay. The finished cosplay looks great. Wirru even included a secret compartment to hide snacks!